Lviv Fashion week 2019 - everything about fashion week in Lviv!! The Ukrainian fashion industry continues to evolve. From year to year it becomes more and more popular among Ukrainians who know exactly how to look stylish. Of course, in order for this development to be really fast, it is impossible to do without large-scale fashion events where fashion brands will have the opportunity to represent themselves. One of such events is Lviv Fashion Week. It takes place within the Ukrainian Fashion Week. It is impossible to talk about the Lviv Fashion Week without telling about the Ukrainian. The history of the Ukrainian Fashion Week began in 1997. In those days, such high-profile and professional fashion shows, Eastern Europe did not yet have. So Ukraine became the first country to hold an event of such a level according to all the world standards! 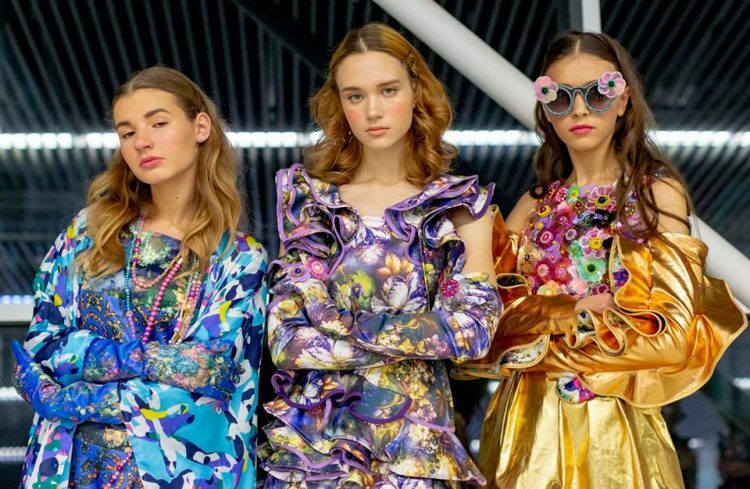 Since that time, Ukrainian Fashion Week has been taking place twice a year, gathering more than 25,000 visitors each time, at least 40 brands participants and about 150 mass-media from Ukraine and other countries. When it was just over 10 years, in 2008 Lviv also joined to the Fashion Week in the country. 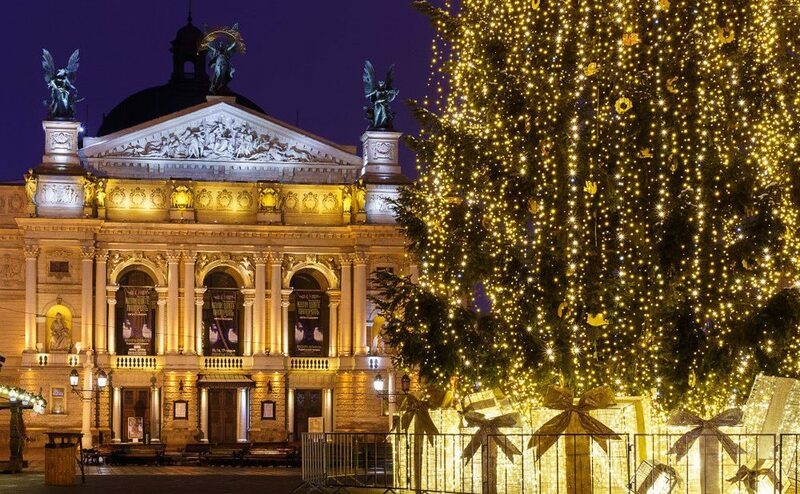 For today, Lviv Fashion Week is a truly important event in the city of Lion.Twice a year – in spring and autumn, Lviv Fashion Week is visited by more than 12 thousand people from all over the world. Here you can get acquainted with bloggers, photographers, editors, insiders from the industry of fashion coming from Poland, Belarus, Georgia, Armenia, Latvia, Slovenia, Hungary, Croatia, Estonia, Spain, Italy, Israel and France. 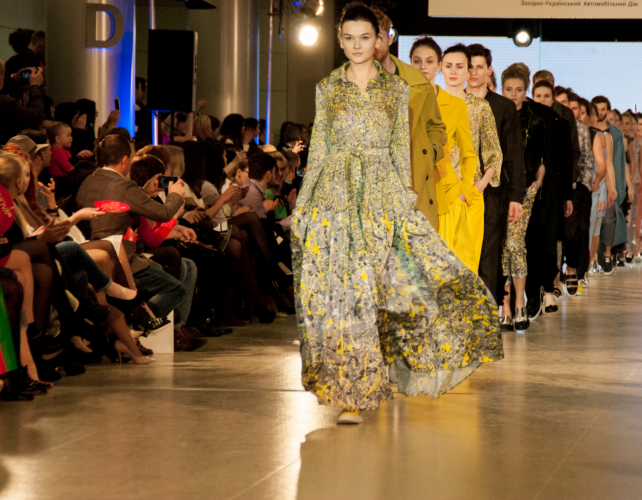 Designers of Ukrainian brands can present their creations both on podium shows, on shows in separate locations, as well as on special presentations. For beginners in the fashion industry, there is the Brand Factory project. At the Lviv Fashion Week 2019 it will be interesting even for those who have not yet made the first step in the field, but want to get more knowledge – a lot of educational lectures and master classes for everyone. The autumn fashion week in Lviv is very large. There are not only events devoted to the fashion industry and shows of the autumn-winter collections, but also many interesting artistic events, as well as events related to subject design and perfumery. The spring fashion week annually becomes a breath of fresh air for the frozen winter industry. After all, it is he who opens the year! 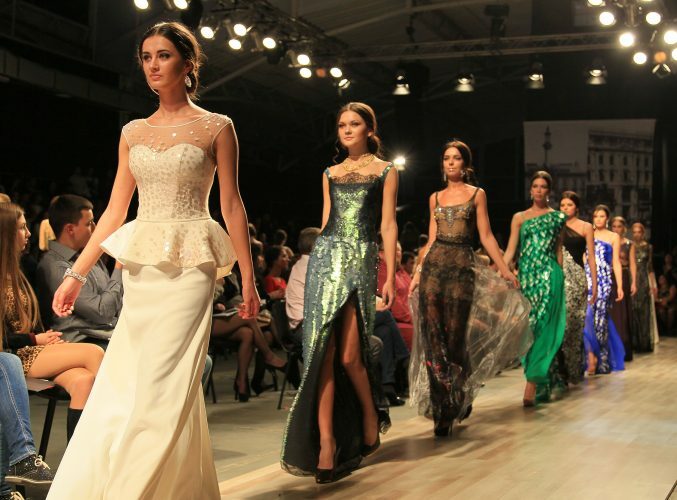 What will be this year at the Lviv Fashion Week in the spring? We will find out soon! 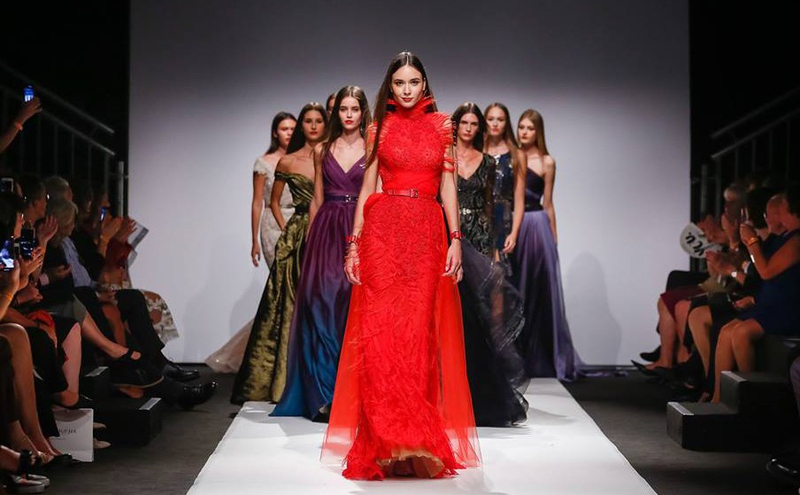 Both fashion weeks (spring and autumn) are a great opportunity to showcase yourself and show your product to Ukrainians and guests from other countries. All new trends and interesting things are here! 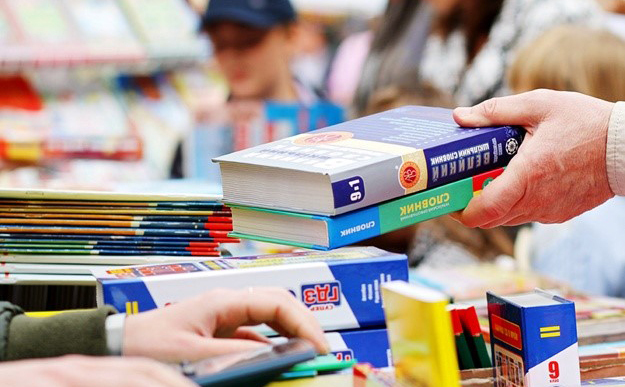 Location: The main location of this year will be „Arena Lviv“, most of events will be here. Entrance ticket price: 300-700 UAH. You can buy it at gastroli.ua or at the ticket offices of the city. Lviv Fashion Week 2019 also will be interesting, bright and saturated! The program is being formed yet, but the dates are already known – March 21-24. Be sure – here’s what to look for! 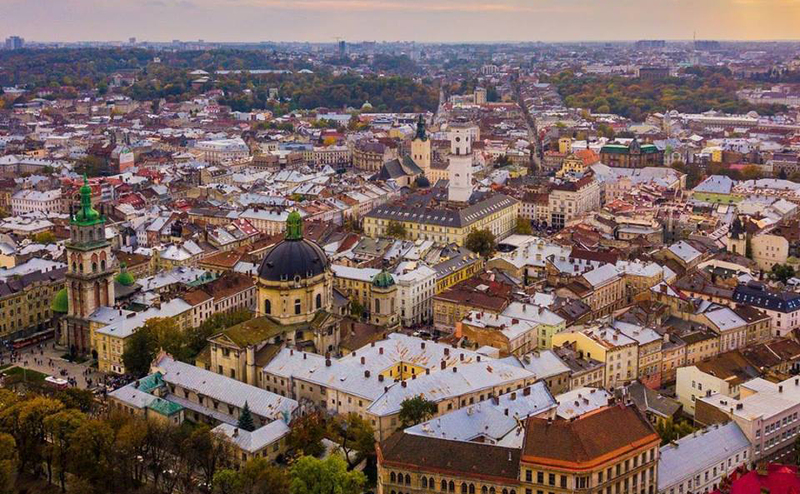 If you have already decided to visit Lviv Fashion Week 2019, tickets are already bought, and the mood is fashionable, then you must take care of your accommodation. It is clear that accommodation is best to choose in the central part of the city – that it is convenient to reach both the airport and other locations. One of these versions is the hotel “Edem”. 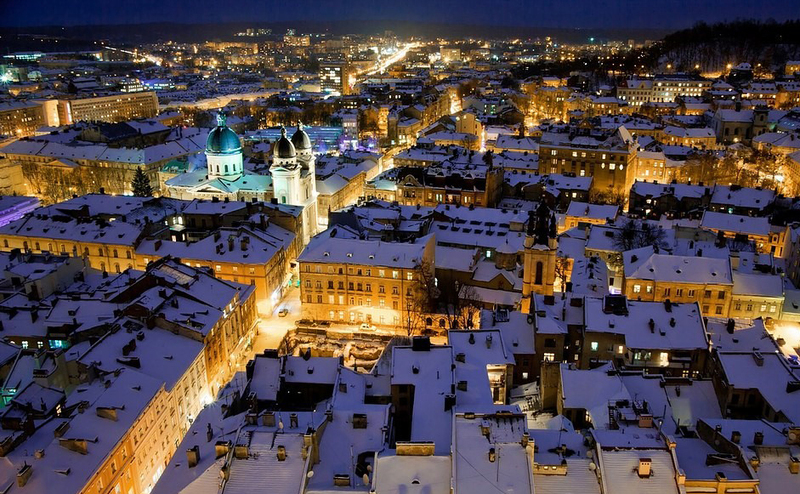 We offer you flawless service, free breakfast and luggage storage, parking and genuine Lviv hospitality!